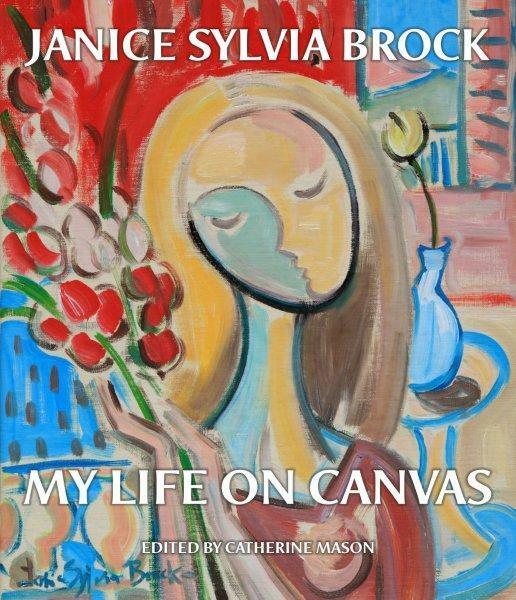 A brand new book Janice Sylvia Brock: My Life on Canvas is a celebration of an artist at the height of her powers. It tells the fascinating and at times harrowing journey of a unique talent - Janice survived childhood illness and despite disability became an internationally successful painter. Beginning with her painting in hospital as a child through to the opening of her studio in Barbados, nearly 200 of Janice’s colourful and vibrant paintings from throughout her career are illustrated in this impressive hardback book. From the early, detailed Pre-Raphaelite-inspired pictures, through sun-drenched Caribbean scenes, to the contemplative oval heads that characterise her current paintings, this book gives us insights into what it means to be truly driven by art. If you already know Janice’s work well, I’m sure you will find something new here. For those who have yet to discover this artist’s work, I think you will be in for a treat! 55,000 words, hardback, dust-jacket, full-colour.